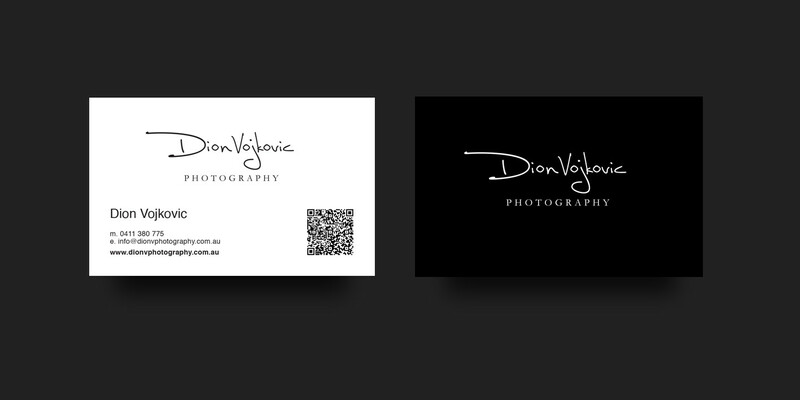 Dion Vojkovic Photography was challenged with launching a new photographic business into an over saturated market on the NSW Central Coast. 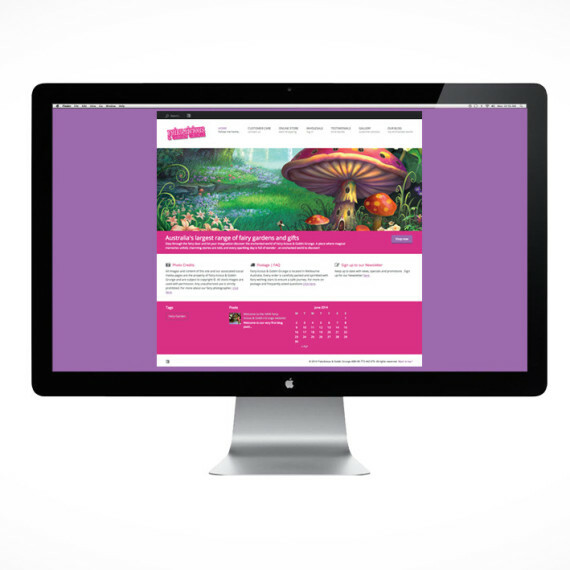 The Photographer engaged Omni Design to develop and implement a brand identity. Omni Graphic Design worked to develop an approach that served as the unique position for the brand.